Orkney is perhaps better known for its spectacular Neolithic, Bronze Age, Iron Age and Viking archaeology, with clear evidence for long-distance contact and seafaring from earliest times. However, there are more than hints that the islands were occupied in the Mesolithic period, 9000–4000 BC if not earlier, when sea levels were as much as 30m lower than today. 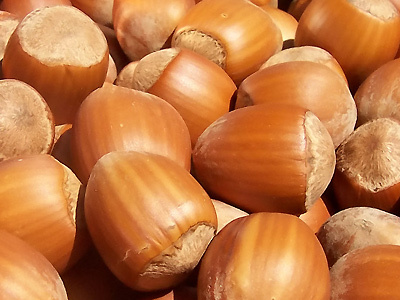 Discoveries through the noughties have included hazelnut shells dated to 6820–6660 Cal BC and diagnostic flints buried below Bronze Age and Neolithic monuments. 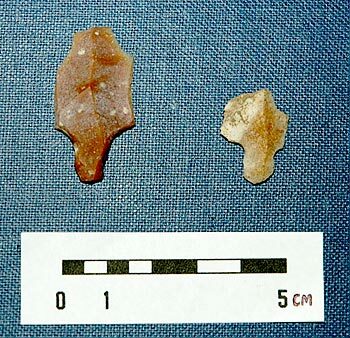 “The discovery of two tiny flint arrowheads in Stronsay could represent the earliest evidence of human activity found in Orkney – if not Scotland – to date. These finds, plus a few others across the western Scottish mainland and Hebridian islands, push evidence for hunter-gatherer activity back to before the arctic conditions of the Loch Lomond Stadial, around 9000 BC (equivalent to the Younger Dryas of north-western Europe). Prior to this re-chilling—at around 11,000 BC—temperatures had improved after the last glaciation to be similar to those of today. Finds of a similar date (11,000–10,500 BC) have been dredged from the North Sea (Viking-Bergen) between Shetland and Norway, showing that there was occupation quite a considerable distance north at this time. 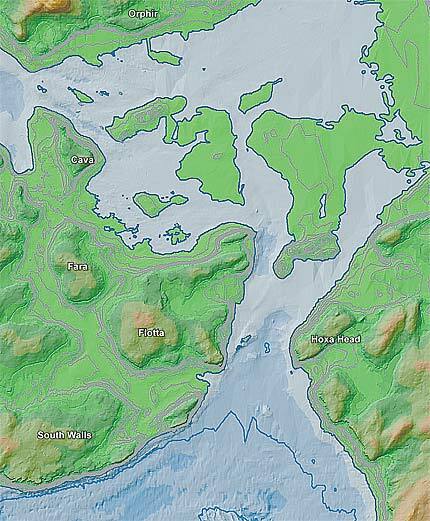 This entry was posted in British archaeology, Hunter-gatherer-fisher, Mesolithic, Microburin miscellaneous, Sites and finds and tagged 9th millennium BC, Mesolithic, Neolithic, Orkney, Scotland, Stronsay by Spencer Carter. Bookmark the permalink.